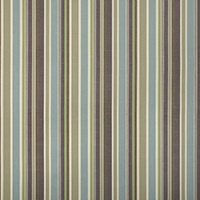 The Sunbrella Heritage Collection continues our effort to create sustainable, high-performance fabrics. 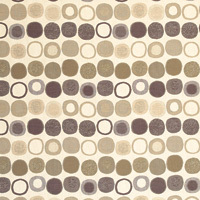 With a handmade look and diverse color palette, the line is an expansion of the Renaissance Collection. 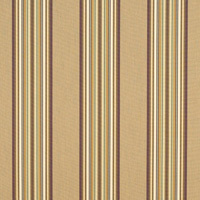 The upholstery fiber includes 50% recycled and 50% virgin Sunbrella acrylic. 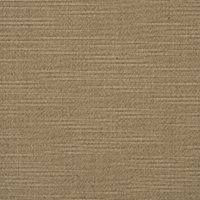 The unique blend of recycled and virgin fiber ensures that it meets stringent performance standards. 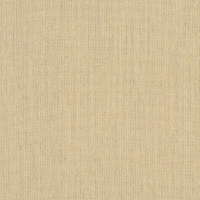 Heritage Papyrus (18006-0000) features a lovely, textured beige pattern. The fabric is perfect for cushions, home accessories, patio furniture, curtains and drapes, decorative pillows, and other applications. Heritage Papyrus is both water and mildew repellant. 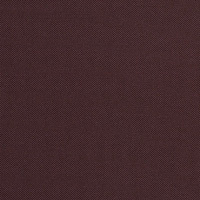 Product Note: Due to the nature of the recycled material, the colors may vary from lot to lot and slub yarns may run throughout the fabric. 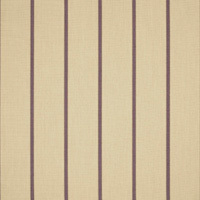 Sunbrella Upholstery 56058-0000 Bristol Dusk 54"
Sunbrella Upholstery 40012-0075 Fife Plum 54"
Sunbrella Upholstery 45701-0007 Mankala Dusk 54"